Stressed? You’re not alone. An estimated 77% of American adults report experiencing physical symptoms caused by stress, while 73% experience psychological symptoms. 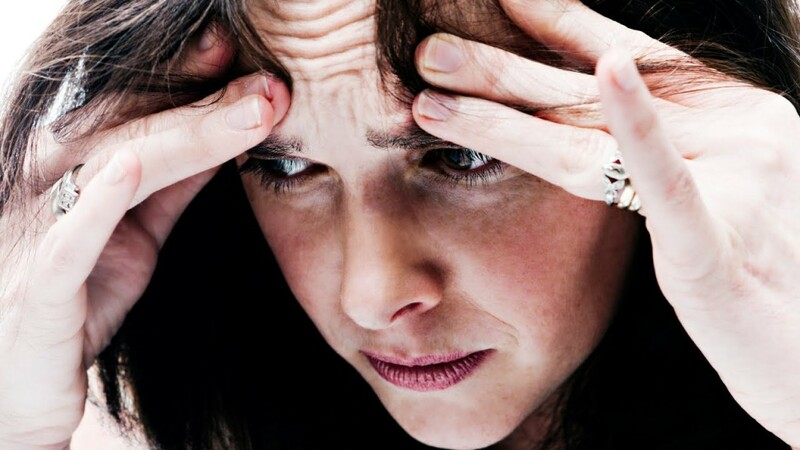 Many people lie awake at night due to stress, and it impacts nearly everyone’s lives. Unfortunately, we are a very anxious and stressed out nation. And now, a recent study has shown that people who experience chronic stress due to bullying or a tough job run a higher risk of memory loss. This is not the first research that has concluded that stress does terrible things to the mind and body. Previous studies have linked stress to chronic anxiety, insomnia and sleep disorder. Long-term stress can also make mental issues like bipolar disorder worse and lead to depression. The most recent study, which was published in The Journal of Neuroscience, indicated that memory loss may be a factor as well. Researchers who were led by an associate professor of neuroscience at Ohio State University investigated the relationship between prolonged stress and short-term memory loss in mice. Mice that were repeatedly exposed to stress showed clear signs of memory loss as opposed to mice who were not stressed. Ultimately, the researchers hope the findings will help people who live with ongoing stress manage it better. The good news is that the mice’s memory problems corrected themselves within 28 days, meaning that short-term stress may not have long-term effects as long as we learn to manage it properly. But during the 28 day period where the mice were stressed, they showed signs of social avoidance, a measure of depressive behavior. The inability to remember coincided with measurable changes in the mice’s brains. Immune cells appeared in the brains of the stressed mice, which means inflammation had resulted from the immune system’s response to the stress. Stress releases immune cells from our bone marrow, and those cells can traffic to the areas of the brain associated with neuronal activation in response to stress. The scientists hope that a better understanding of stress and cognitive and mood problems could help create strategies for those whose daily lives are full of anxiety, depression and even ongoing problems like post-traumatic stress disorder. We have always known that chronic stress is bad for the body and mind, and it seems like it might be worse than we’ve previously suspected. And in our current society, there’s simply no avoiding it entirely. The best we can do is try to manage our stress levels by taking care of ourselves. There are also ways you can retrain your stressed out brain. Taking regular time off from a hectic, hassled schedule allows you to get some rest and restoration. It might be very difficult to do, especially if you have a large workload. But scheduling some time to “do nothing”, whether it be walking your dog, walking on a treadmill or taking a hot bath, can really help you. You’ll feel refreshed when you have to get back to work. You can also try mindfulness to help you live in the moment. It is a very effective method for decompressing and getting into a more relaxed state. There are numerous books, courses and articles about achieving mindfulness, but it’s all about learning to live in the moment. It’s important to have a plan, but if you spend too much time worrying about the future, you forget to enjoy the present. There is still a lot of research to be done on exactly how chronic stress impacts the body and mind. These studies may lead to better treatment for long-term stress, like finding ways to correct the inflammation that happens in the brain that leads to memory loss and other issues.